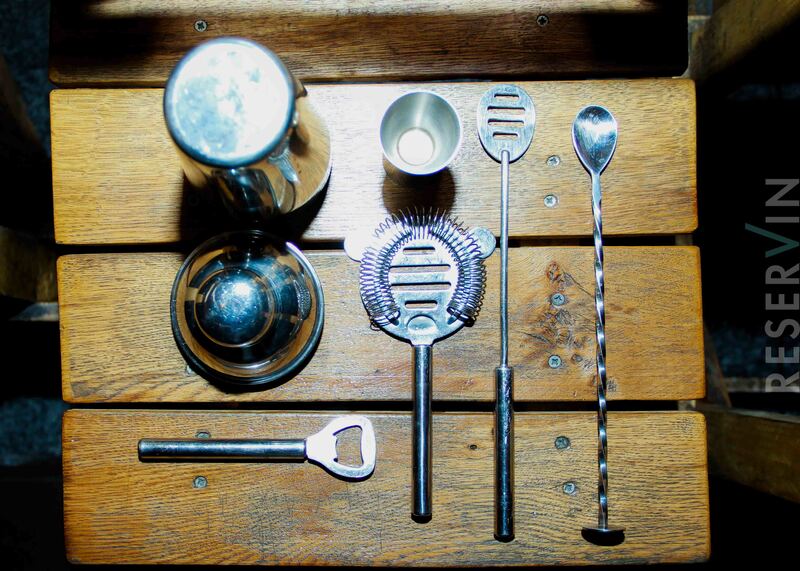 Special nights, fresh drinks and positive vibes: you can find all this at Liberty Pub. 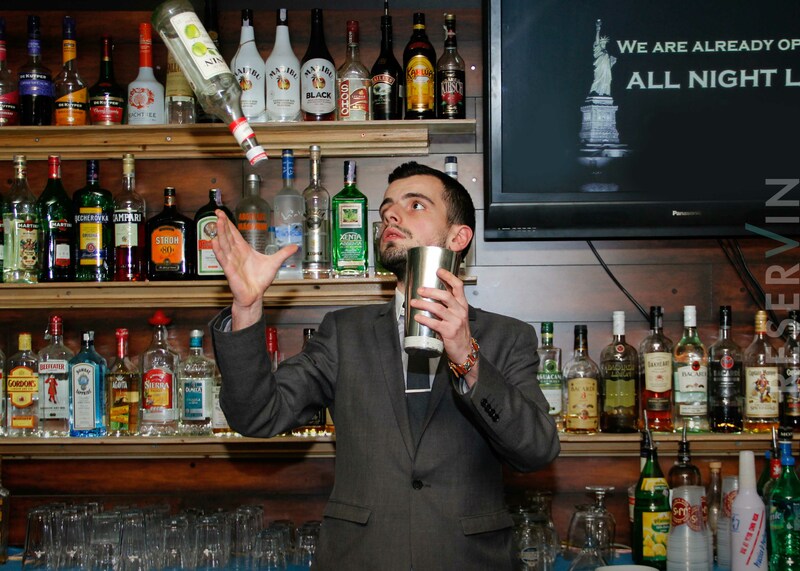 Ruben Simonyan who works here as a bartender, is a magician and always surprises his customers with magic drinks. Which profession you prefer magician or bartender? I think both professions deal with psychology. If the bartender is not a psychologist, than he won't succeed. It is popular to talk to bartender abroad. Is it the same here in Armenia? It doesn't matter where, people always speak and tell bartender their issues. And the bartender should understand and try to help. Drunk people are honest, they tell what they feel. What secrets you have behind the table? Well... a lot, but I can't tell you about them, as they won't be secrets anymore. What is the first thought you have when the last customer leaves? First thing that comes to my mind is what I have to buy the next day.